Young Audiences of Northern California delivers arts education to schools and community centers through four Signature Core Programs: assembly performances, long-term residencies, hands-on workshops, and teacher professional development. All of our programs are delivered by practicing professional artists who are also experts at reaching young people through their art. We work in all four arts disciplines: visual art, music, theater, and dance. Our 54 teaching artists represent the traditions of 20 distinct world cultures. We have been serving the Bay Area for over 55 years. We are part of the Young Audiences Inc. national network. 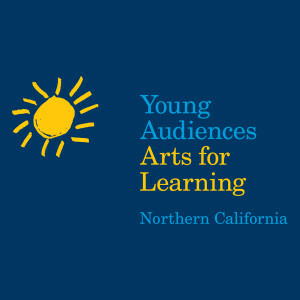 With 30 affiliates around the country, Young Audiences Inc., is the largest provider of arts education in the country.